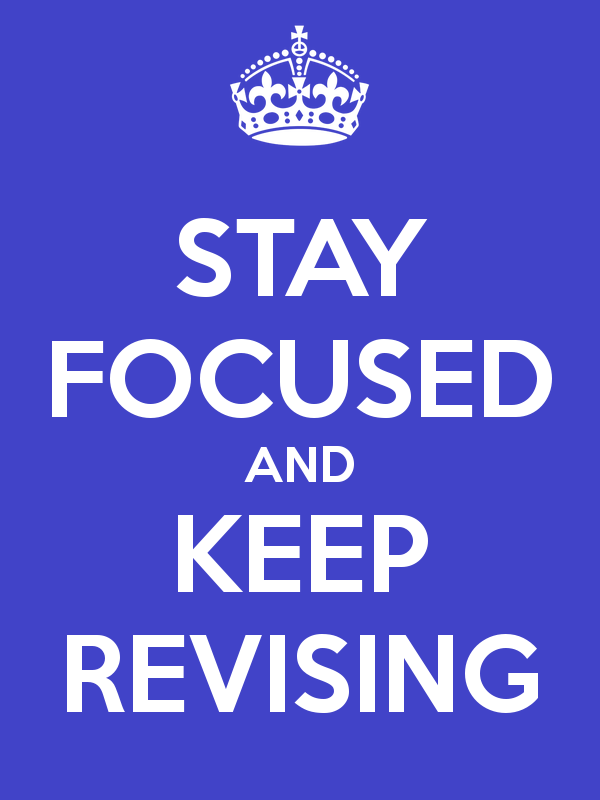 The Summer School: Keep Calm and...Revise!!! 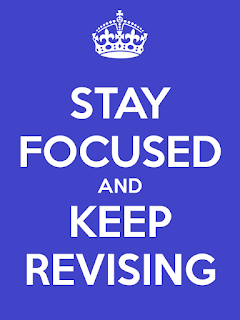 In 5 weeks we have revised all the important points of English Grammar. We have refined our skills and learned how to answer exam questions! Αναρτήθηκε από Winners Education στις 12:32 π.μ.